If you want information on professional teeth whitening brands, we encourage you to call and schedule an appointment with our San Ramon dentist office. Things are changing all the time with companies releasing new and improved products. Visiting our office allows us to provide you with the latest updates. Still, there are a few things you should know about whitening your teeth before you do so. At the same time, when you visit our San Ramon office for a professional-grade whitening solution, you can be confident that we will be using the strongest possible solution that will penetrate the enamel and begin the process of oxidization. 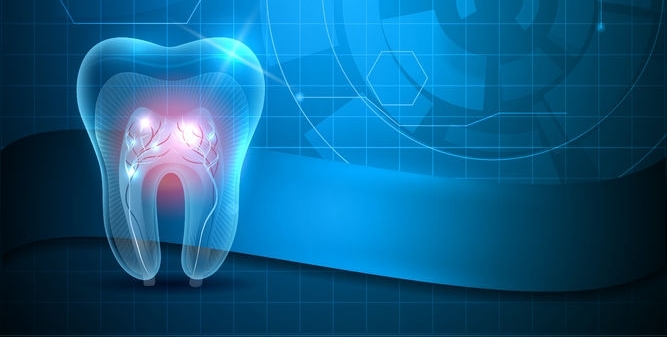 This is where the molecules inside your teeth begin to reflect less light and appear colorless. Your smile will look bright white as a result, and your teeth will no longer be yellow. Keep in mind that while you can get positive results using both over-the-counter and in-office treatments, your results are more certain when visiting a dentist.